Shark Diver : Shark Diving : Swimming With Sharks: Could the Manhattan Beach shark bite have been predicted? Could the Manhattan Beach shark bite have been predicted? The recent shark bite incident at Manhattan Beach Pier, made worldwide headlines. Just google "shark attack Manhattan Beach" and you get literally pages and pages of links with headlines screaming "Shark Attack". 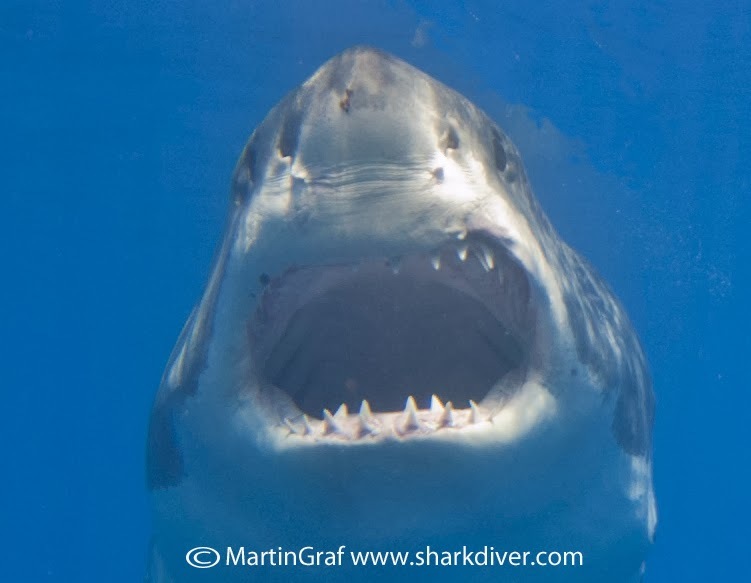 Weather.com used the picture below to catch their readers attention and wrote that A 7-foot-long great white shark attacked a swimmer off the California’s Manhattan Beach on Saturday, causing panic amongst crowds of people enjoying one of Southern California's most popular beaches on the 4th of July holiday weekend. Now a headline and picture like that would scare any sane reader and make them think twice about swimming in the ocean. Of course we know, that the shark didn't really attack the swimmer, but was trying to get away from a fisherman, who had him hooked on a line, instead. Was this just a freak accident, or could this have been predicted? So it comes as hardly a surprise that there are juvenile great white sharks in the area and unfortunately, it seems that, despite the law protecting them, some fishermen are still purposely trying to catch them. We have known for quite a while, that juvenile great white sharks are in the vicinity of Manhattan Beach and that fishermen, along with thrill seekers are harassing and trying to catch them. So it comes hardly as a surprise that something finally happened. Predictably though, the headlines don't say that illegal shark fishing was to blame, but instead scream "Shark attack!" It looks like the authorities have also realized that the fishing was the cause of this shark bite and reacted by banning all fishing from the pier, for the next 60 days. This situation reminds me of all the idiots going outside the cages at Isla Guadalupe, where sooner or later, something might happen as well. 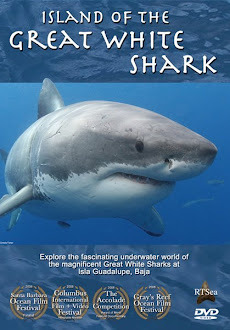 If you want to legally and safely swim with tiger sharks, dive with great white shark, or come face to face bull sharks, give us a call at 619.987.4275 or send us an email at staff@sharkdiver.com. 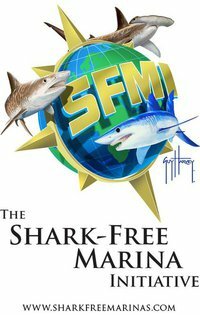 We specialize in "Safe and Sane" shark diving, always using cages when diving with great white sharks and only diving with sharks, where it is safe and legal to do so. When done responsibly, swimming with these awesome creatures is truly an experience of a lifetime. After 14 years of diving with all kinds of sharks, I've come to love and respect them for what they are, highly efficient predators, that are neither mindless killers, nor harmless pets.